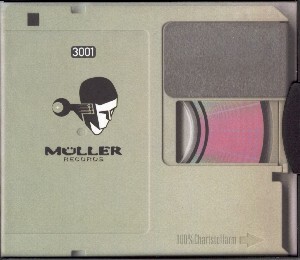 müller 2045 . . .
. sono tab - audio graphics . 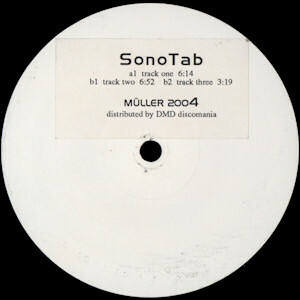 (1997 müller records mueller2005) 12"
(1997 müller records 2005) 12"
. 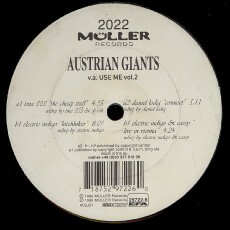 andre michelle - strinx .
. austrian giants - use me vol.2 . 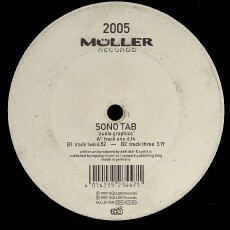 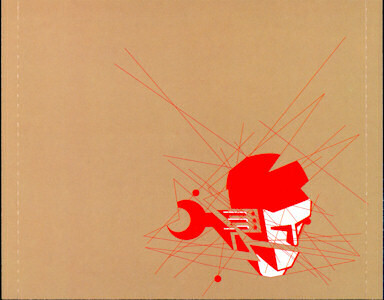 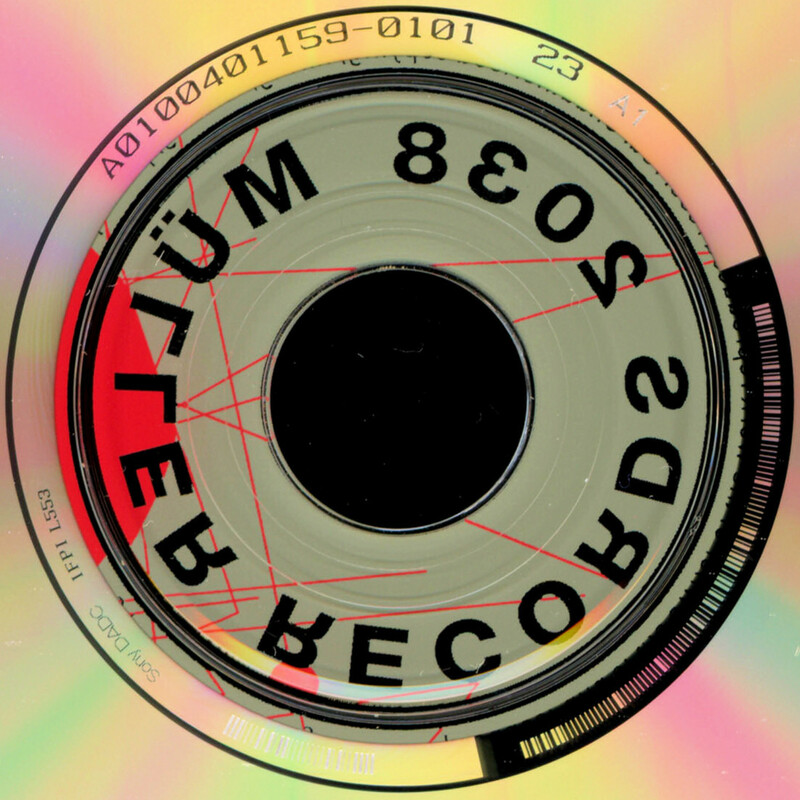 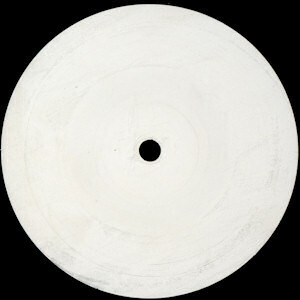 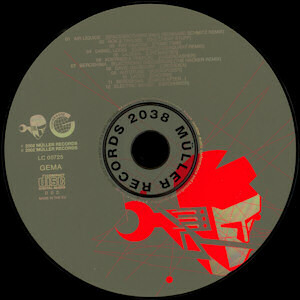 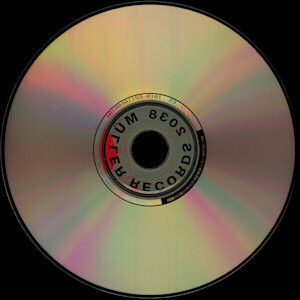 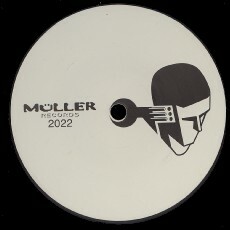 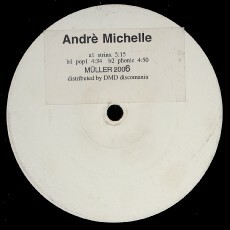 (1999 müller records 2022) 12"
. 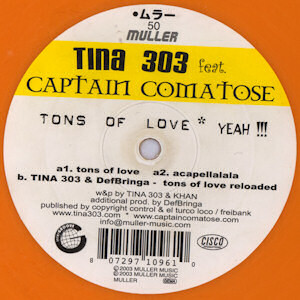 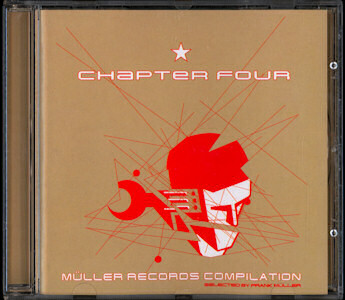 müller records chapter four .
. tina 303 feat captain comatose - tons of love yeah!!! . 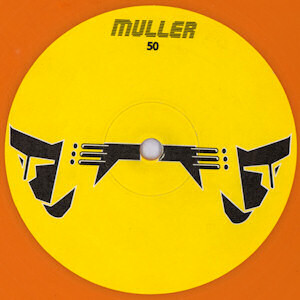 (01.2004 müller records muller50 / intergroove / 807297109610) 12"
. 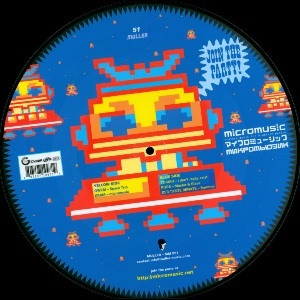 micromusic: lowtech music for hightech people .